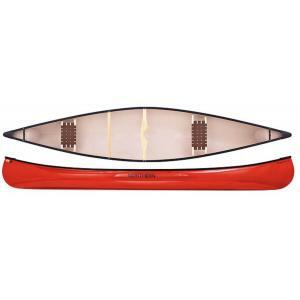 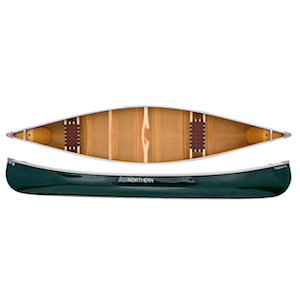 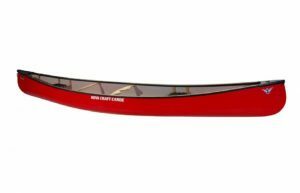 Northern Canoe’s most popular Pack Boat just got more affordable! 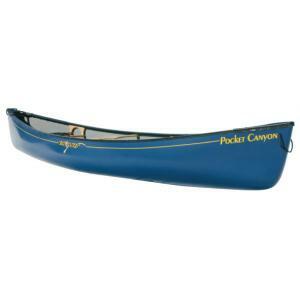 A great fishing platform, the Pack 13.6 is stable, comfortable, and has plenty of room for storage. 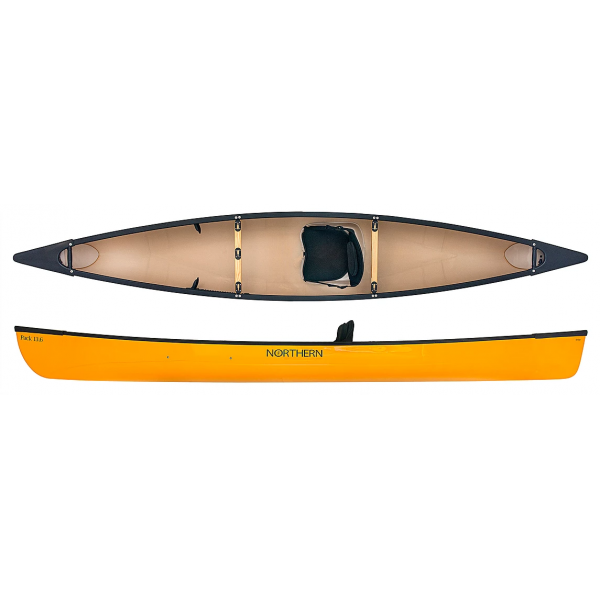 With quick access to gear anywhere on the boat, it has all the functionality an aspiring fisherman or wildlife photographer could need.